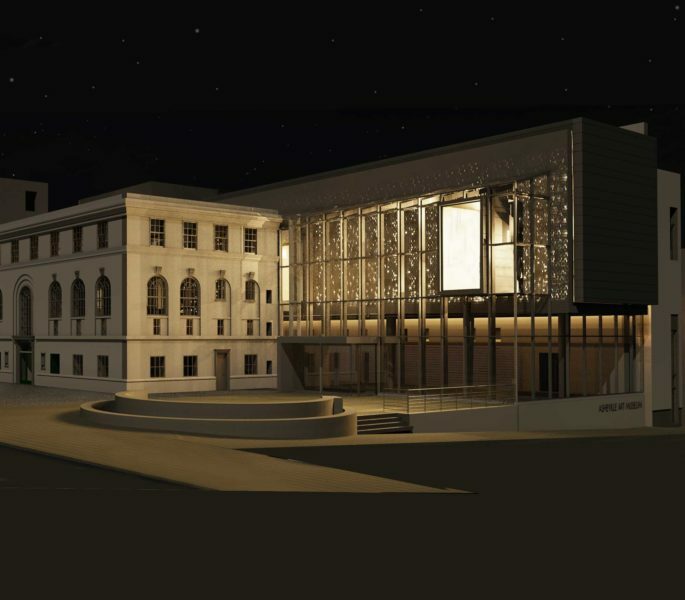 Join us for an overnight trip to Raleigh/Durham, NC, to enjoy world-class art and great company! On day 1, take a guided tour of the Nasher Museum of Art’s exhibition People Get Ready, which traces the evolution of its groundbreaking collection of contemporary art centered on diversity and inclusion – artists historically underrepresented, overlooked, or excluded from art institutions, with a particular focus on artists of African descent. People Get Ready includes works dating from 1970 through 2018 by artists such as Emma Amos, Barkley Hendricks, Kerry James Marshall, Amy Sherald, Jaune Quick-to-See Smith, Carrie Mae Weems, and Kehinde Wiley that address issues ranging from identity and social justice to environmentalism. Then, browse the complementary photography exhibition Southern Lens or the Nasher’s collection of historical art from around the world. From the Nasher, travel to Cassilhaus – a unique dream home/art gallery/artist studio in the woods between Durham and Chapel Hill that has grown into an exciting nexus for arts activity in the Triangle region – for a collector/owner-led private tour. Cassilhaus hosts diverse exhibitions and a multidisciplinary residency program that bring together extraordinary artists from the NC region and around the world. Overnight accommodations are provided at 21C, a full-service boutique hotel with its own 10,500-square-feet contemporary art museum, restaurant, and spa located in the heart of walkable downtown Durham. On day 2, discover the North Carolina Museum of Art’s blockbuster exhibition The Beyond – Georgia O’Keeffe and Contemporary Art on a curator-led tour. 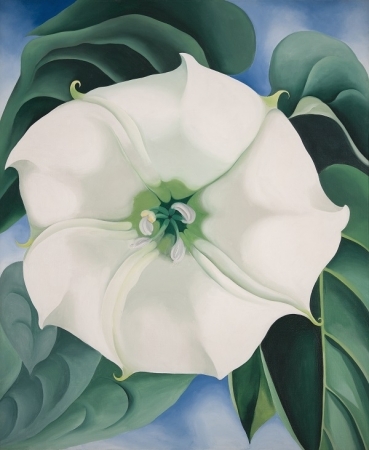 Known for her enormous flowers, luscious color, and desert landscapes, O’Keeffe pioneered revolutionary ways of visually interpreting the world, leaving a lasting legacy for generations of viewers and artists. The Beyond brings together a significant group of O’Keeffe’s paintings and sculpture as the centerpiece of an exploration of her continued force as a touchstone for contemporary art, alongside works by emerging artists that evoke and expand upon her enchanting artistic language. Continue your visit with a stop in Candida Höfer in Mexico or the NCMA’s extensive collection galleries filled with ancient through contemporary art from around the world. Finish out the trip with a guided tour of the Gregg Museum of Art & Design – whose collection spans cultures, disciplines, and designs from textiles to ceramics, fine art to architecture, and archaeological artifacts to modern furniture – in its new home on the campus of NC State University. Space is limited; register by November 9. For more information or to register by phone, call 828.253.3227 x122.